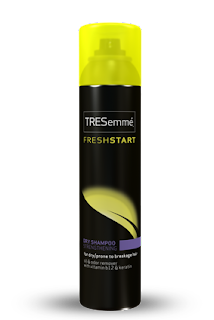 So you've heard about the latest and greatest craze for hair, Dry Shampoo! But how in the heck do you apply the stuff?! Well let me tell you! 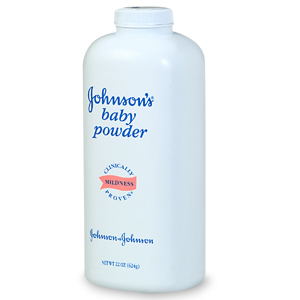 You have two options in the application process, aerosol or powder. Shake the can vigorously before using and in between sprays. Brush your hair out. I'd recommend a boar hair bristle brush. 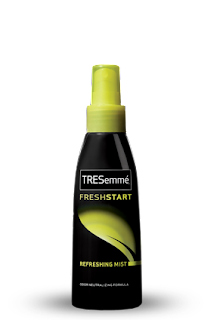 Optional: I like to follow up with TRESemme's fresh start refreshing mist. It leaves a nice shine and wonderful citrus smell to your hair. Using a boar bristled brush brush out your hair till all signs of the powder are gone. Dry shampoo is a great way to have that second day hair with out the issue of oil. I definerly recommend trying it out! 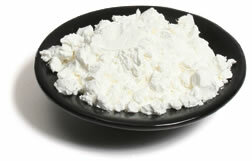 For some great DIY Recipes check it out [Here].